Leclerc had been running in third in the opening stages of Sunday’s race, having leapfrogged teammate Sebastian Vettel at the start, before the young Monégasque’s trying start to his first Ferrari campaign was continued on lap 11 of 56. Vettel had lurked in the slipstream and DRS range of Leclerc for a number of laps, prompting Ferrari to give the 21-year-old the hurry up, before deciding to switch the drivers in order to pursue the leading Mercedes pair of Lewis Hamilton and Valtteri Bottas. 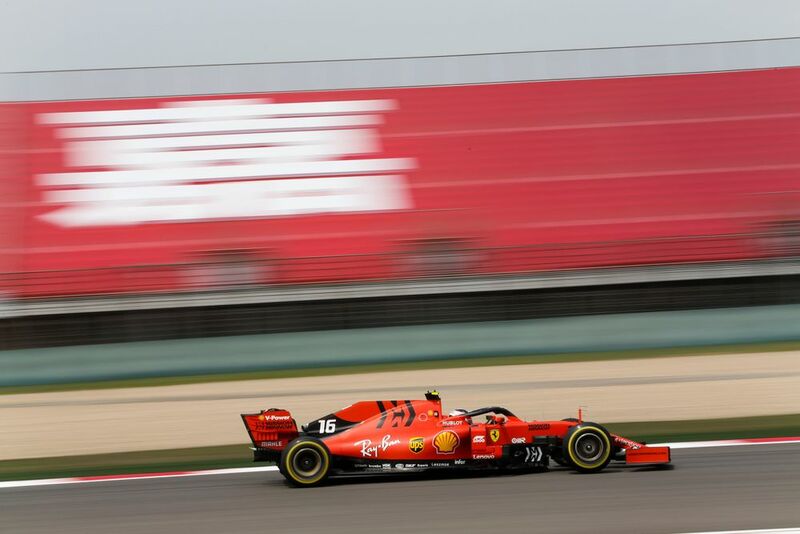 However Leclerc was left surprised by Vettel’s inability to pull out a gap after the manoeuvre, believing that both were struggling with excessive tyre wear and temperatures on the medium compound. The German, who looks to be Ferrari’s designated lead driver in 2019, was then given the optimal strategy for the remainder of the race while Leclerc struggled on a sub-optimal plan and finished in fifth - behind Red Bull’s Max Verstappen. Horner gave his opinion on the situation to Motorsport.com, saying that Red Bull had no right to finish ahead of a Ferrari on outright pace in Shanghai. 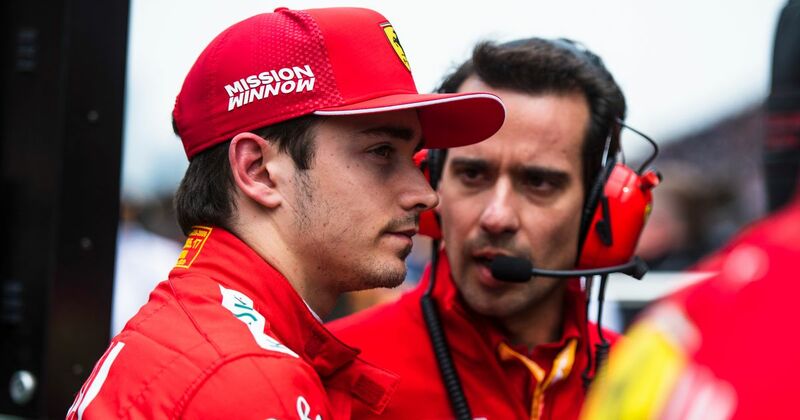 In a smart move, Leclerc refused to criticise the decision in his post-race interviews. 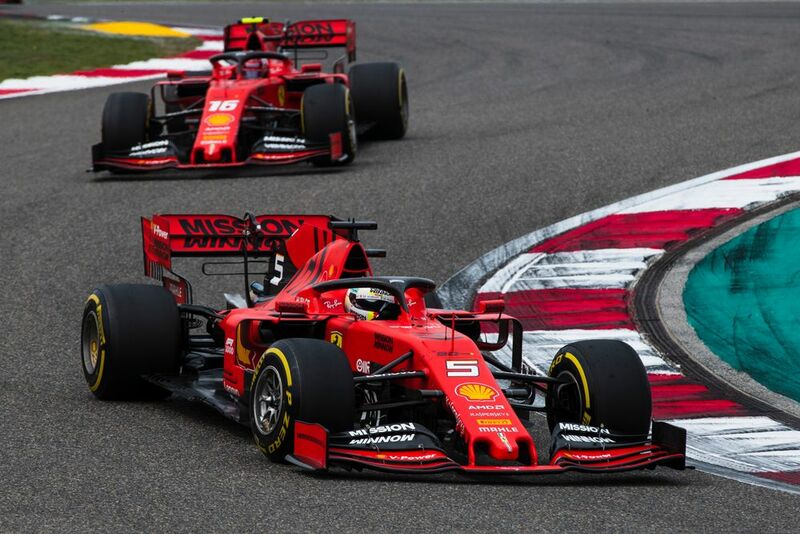 But Mercedes boss Toto Wolff - no stranger to team-play himself - openly said that Ferrari may have opened a “can of worms” by pulling such a move in just the third round of a 21-race championship. Mercedes caused an uproar in Russia last year by asking poleman and comfortable race leader Bottas to move over for Hamilton to the benefit of the Brit’s world championship charge. Given the considerable points gulf between Hamilton and Vettel at that stage of the season, many felt that Bottas - who would end a torrid 2018 winless - was hard done by. So, has Ferrari made a mistake in favouring Vettel so early in the season against Leclerc - a young and riled-up driver with everything to prove? Let us know your position (no swapping, please) in the comments below.